It seems that Americans have an obsession with beer but we are teetotalers compared to the Czechs who drink twice as much as we do per capita. Even so, we like to celebrate our brewing heritage especially the history of our mass market favorites. 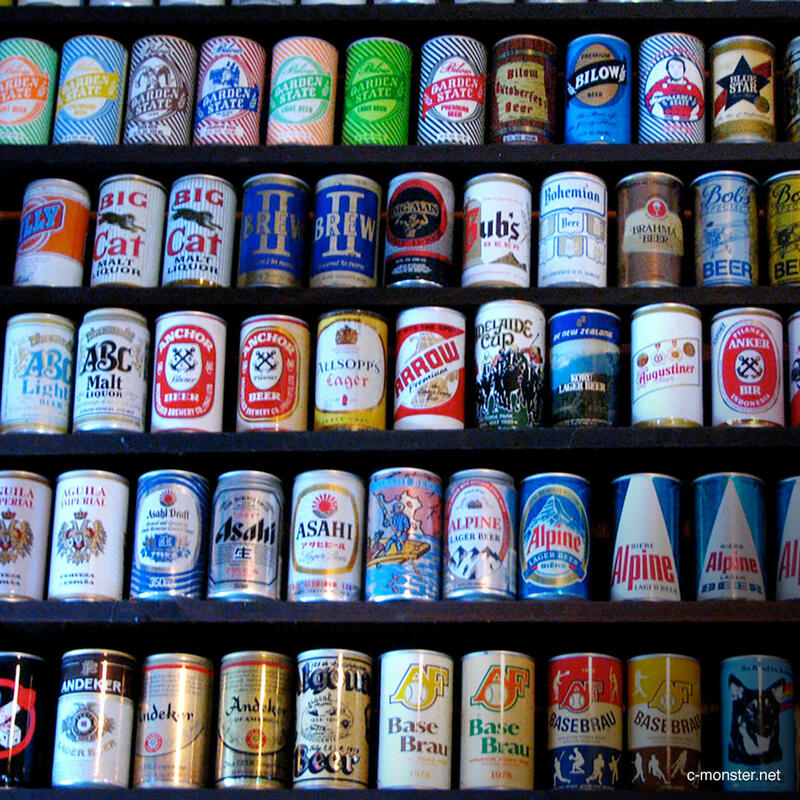 This museum holds over 5,000 different cans of beer - from the mass produced to the more obscure. Ye Ol' Watering Hole is also on the premises should you need to slake your thirst after perusing beer can labels.